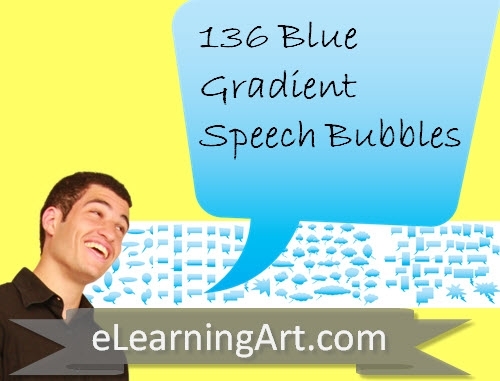 136 speech bubbles in a matching style. 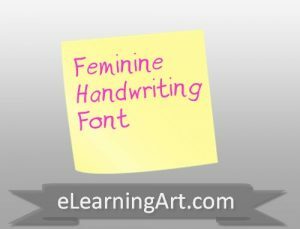 Great for e-Learning simulations and courses. Save time with these images now!